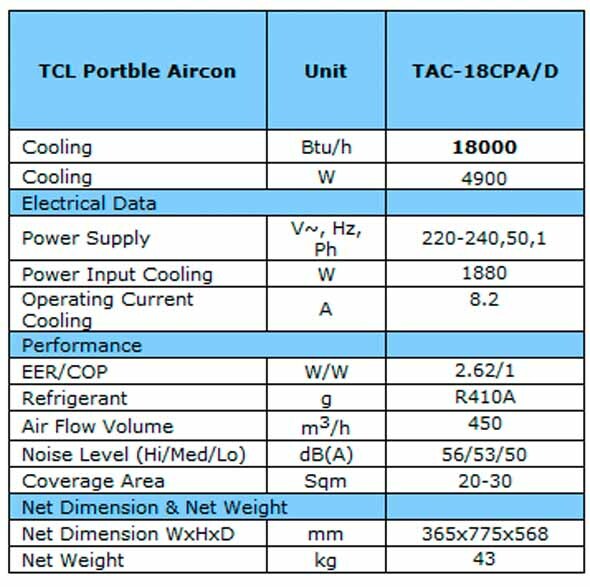 TCL Portable AirConditioner 18000BTU IS IN TOWN FINALLY! 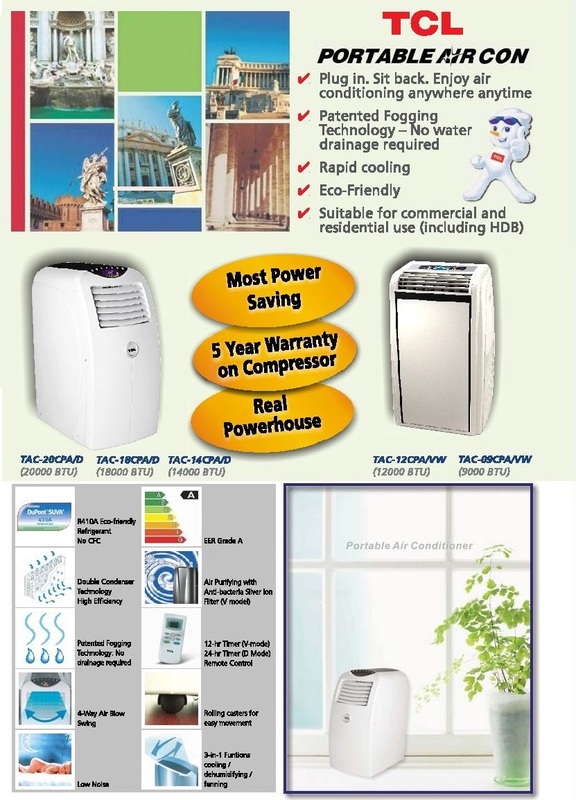 Eco-friendly refrigerant R410A. 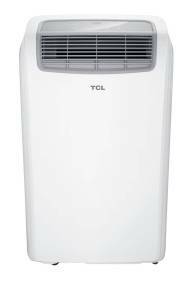 • What You Need To Know Before Buying A Portable Air Conditioner - This article cover what you need to take note before you purchase a portable air conditioner and also explain who should should buy portable air conditioner. 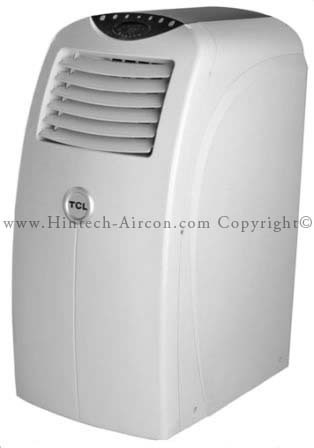 • How to Install Portable Air Conditioner Step By Step - installing a portable air conditioner is easy. 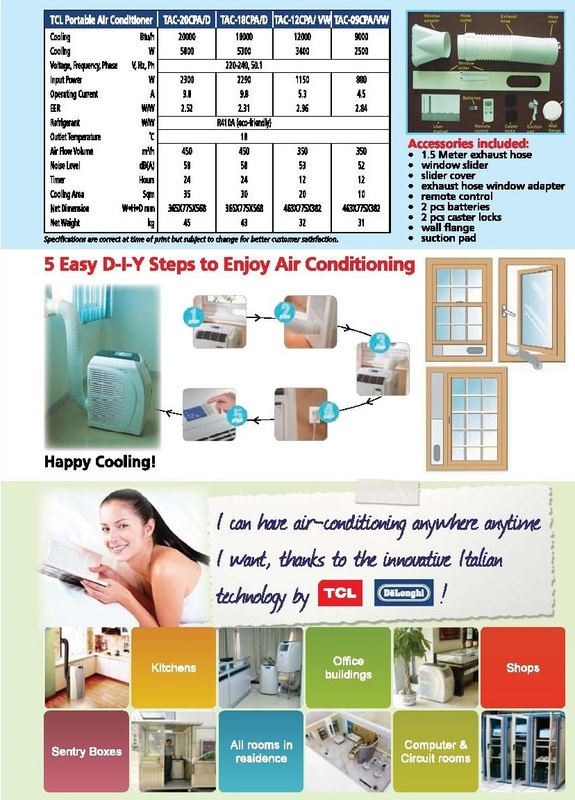 Over here we will show you step by step on how to install portable air conditioner yourself ! In this way, we will save money on installation fees. The video below shows how portable air-con can be installed on your own. Please note that the product shows in the video is not the actual product that we are selling. 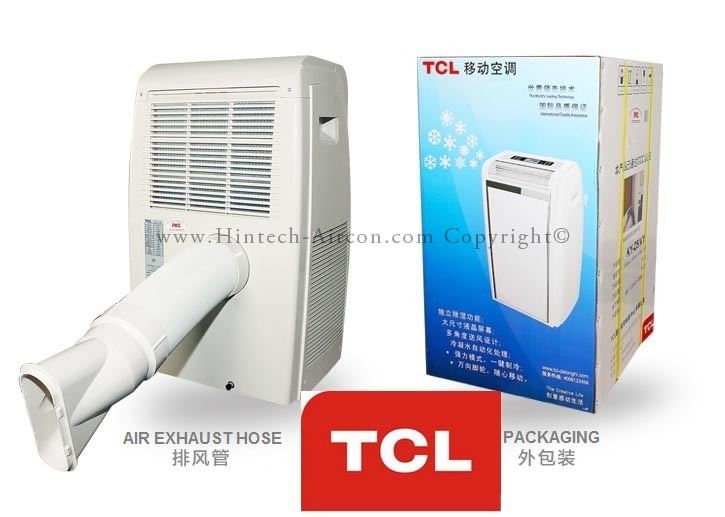 The accessories and the ways how portable air-con is install are the same. 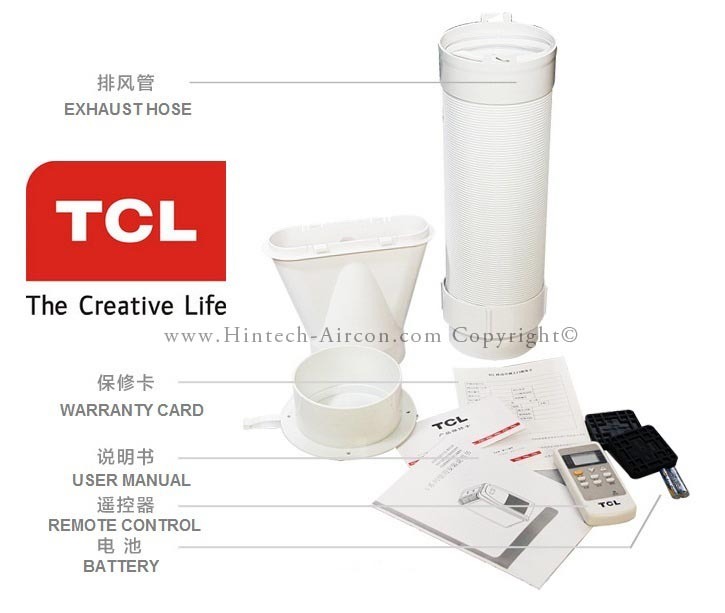 Have A feedback on Portable Air-Conditioner? 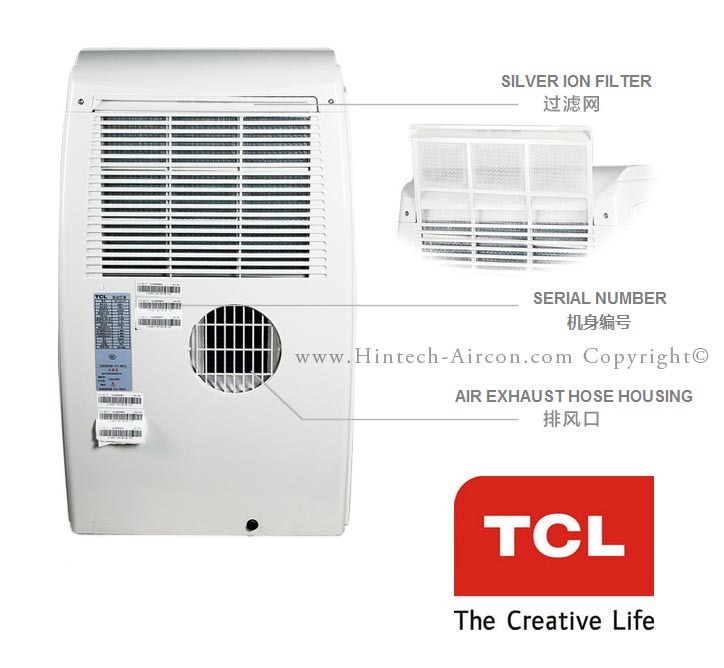 Do you have any experience in using portable air-conditioner? 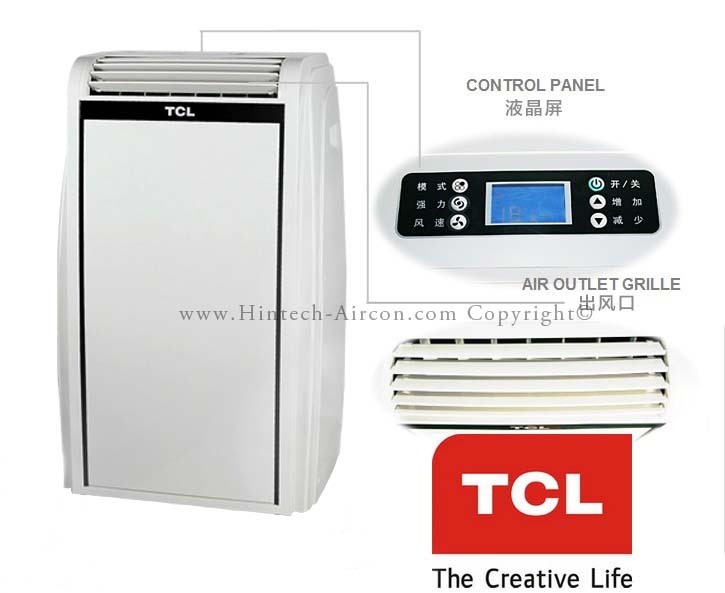 Do leave a comment here and this help other consumers to have another decisions in buying portable air-conditioner.